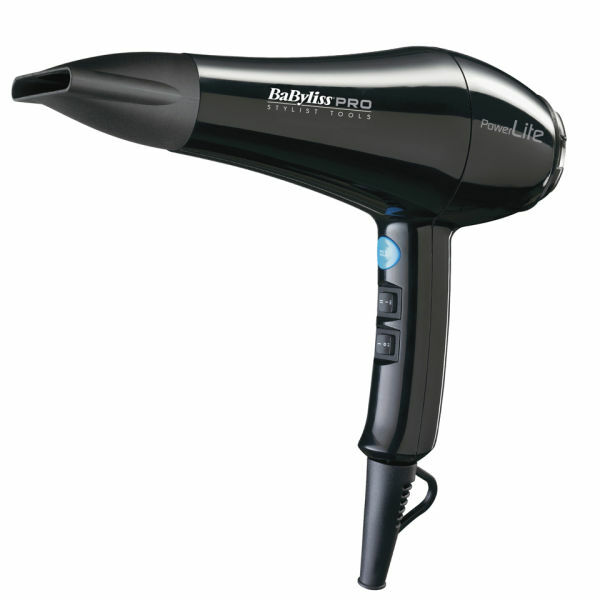 A light weight and robust hair dryer for simple handling and fast drying. Designed with a 1900w high torque LHT motor for robust airflow, A light-weight 445g balanced design for comfort and keep an eye on, 6 warmth and speed options including a cool shot for final drying and styling keep an eye on, and an active ionic conditioning feature for a smooth, frizz free finish. Adjust the temperature and force to your desire, and with the added cold shot you can blast your hair at the end with cold air to lock in shine and leave strands softened and smoothed. The Babyliss Pro Powerlite Hair Dryer was added to the Hair Tools category in March 2018. The lowest price GetPrice has found for the Babyliss Pro Powerlite Hair Dryer in Australia is $79.96 from Celcius. Other merchants who stock it are Celcius, My Hair Care.